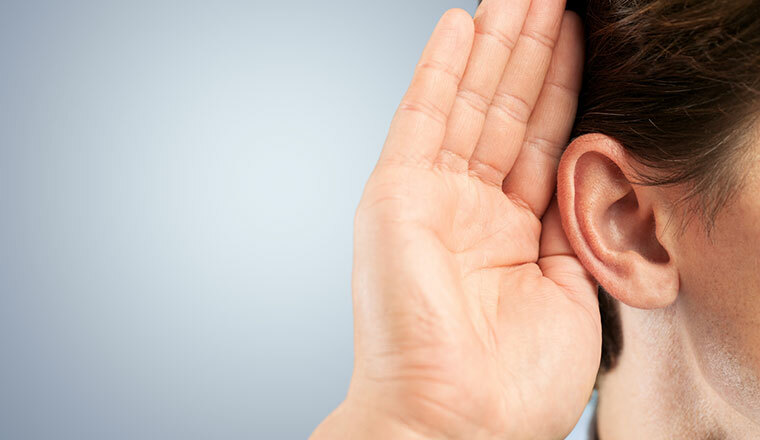 There is a logical connection between effective listening and speedy call resolution. Yet many agents, even the motivated ones, can sometimes miss a trick here. Carolyn Blunt tells us why…. When calls are either high in volume or repetitive in nature there can be a tendency to rush through the standard questions, flick through the system screens at lightning speed and end the call. It may even appear that the call has been closed and that your team does not need any help to close calls even faster. If customer and caller satisfaction ratings are high and call volumes are as predicted then you may feel that all is well. However, there may be calls in the stack that are actually repeat calls because the resolution has been given in haste, on autopilot and, in fact, was not the correct resolution. 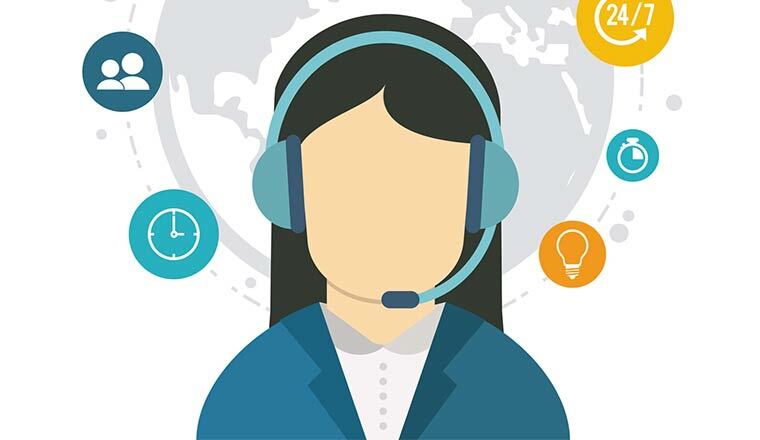 There may be callers who have reluctantly agreed that the call can be closed but who are still harbouring feelings of dissatisfaction, and this may or may not be reflected in customer satisfaction ratings, feedback or complaint volumes. Try to minimise distractions in the call centre. For example, if staff are permitted to have magazines or newspapers at breaks or on their desks during ‘quiet’ times of the day these can still be causing a distraction if they remain in their line of vision whilst on the telephone. The telephone requires us to use our auditory senses but fails to stimulate our visual or kinaesthetic (touch, movement, feelings) senses. Often if the person has a preference for visual this under-utilised sense may seek engagement elsewhere (e.g. the colourful photograph on the cover of a celebrity gossip magazine becomes an alluring distraction!) Instead encourage note taking – this allows all the senses to be engaged and forces the listener to concentrate and process what is being said. Even doodling on a notepad is channelling those senses and enables concentration for some people. Consider providing stress toys such as koosh balls, tangles or bendy men for people to fiddle with whilst listening to callers. This is particularly helpful when dealing with difficult callers who need to ‘vent’ at your agents. The ability to play back recorded calls is ideal to illustrate where an agent may not be demonstrating the fundamentals of effective listening (see below). Keep a note of where they have listened effectively and coach for improvement (see our free coaching form on the Real Results website). If there are agents that other people in the contact centre find consistently loud and, as a result, distracting, regular feedback and coaching is a must. Consider rotating seats and positions in the contact centre to keep people alert and avoid deep-seated frustrations or resentments brewing. As a leader or manager it may be helpful to keep any agents that might be disruptive seated nearer to you. Show the caller that you are listening to them by using effective signposting throughout the call. Every call should have a clear beginning, middle and end. The beginning should include a warm, informative greeting and an invitation to the caller to give the reason for calling. The agent should then signpost what will happen next, what information they will need and what the likely outcome will be (especially if it is unlikely to be resolved by the end of the call). Using plenty of checking questions (Is that ok with you? Do you have that information to hand?) and giving an indication of how long the process will take (E.g. this will take about 5/10/20 minutes, is that ok with you?) are very useful to keep the caller calm and communicating clearly. Letting the caller know that the call is coming to an end is critical to clearing calls quickly and effectively. Phrases such as ‘before we finish is there anything else you need to ask?’ or ‘would you like to double check any of the information I’ve given you before we close?’ or ‘now that we are at the end of the call would you like me to summarise what will happen next’, etc. 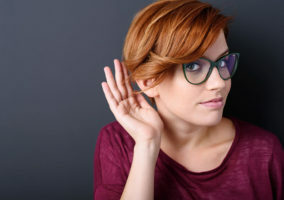 The basics of effective listening are obvious: not interrupting, summarising back effectively and giving the right amounts and types of verbal nods, but these are often easier said than done. Train agents to wait a full second before responding to make sure the caller has finished what they were saying and doesn’t then feel interrupted. Practise summarising back in training and coaching sessions by giving them an amount of verbal information and asking them to pick out the key points and reflect them back. Verbal nods are essential on the telephone to encourage the caller and reassure them that you are listening. Using repetitive sounds just gives a dismissive impression so train agents to use a variety (aha, yes, ok, I see, mmm). Finally, ensure you are a good role model for effective listening. Give your colleagues your full attention when they speak to you and practise questioning and summarising techniques to encourage the habit. If you have a natural tendency to interrupt try to control it. You can do this easily on the telephone by simply jotting down the thought that popped in to your head and waiting till it’s your turn. The other person will be able to express themselves more quickly and easily so you will get to the crux of the real issues faster and with better rapport. If you enjoyed this article you might also like our free resources. Please visit www.real-results.co.uk and see the Members Area. For more information on training your advisers cost-effectively call 0161 408 2003. Carolyn – thanks for a lovely piece on listening. All to often the skill of listening is overlooked yet it is the most important part of any verbal interaction. I particularly like Point 2 with a reference to ‘doing something with your hands. You have made such a great point. I am a doodler and without doubt I know it helps me concentrate on the speaker. Great point! Very informative article Carolyn, I found the call flow question suggestions you offered to be very helpful and will look at integrating some of these to our scripts. Rotating seats every so often is another good one – though I know a lot of agents hate change, this would freshen things up a little! I think this is a Great article..very help-full for my..the 4ht point is very important..Thank you Carolyn for this information. Rarely do I find really good material on listening with respect to customers. Nice work on this one. I like the way you provide general suggestions, rather than too many specifics, since one problem is that the “listening” responses seem canned or scripted, which puts people off.